Brad Van Riper, senior vice president and chief technology officer for TruckLite Co., LLC, was recognized with the Henneberger Lifetime Achievement Award from the Transportation Safety Equipment Institute (TSEI), a non-profit trade association that serves the needs of manufacturers of OEM and aftermarket motor-vehicle safety devices and associated equipment. 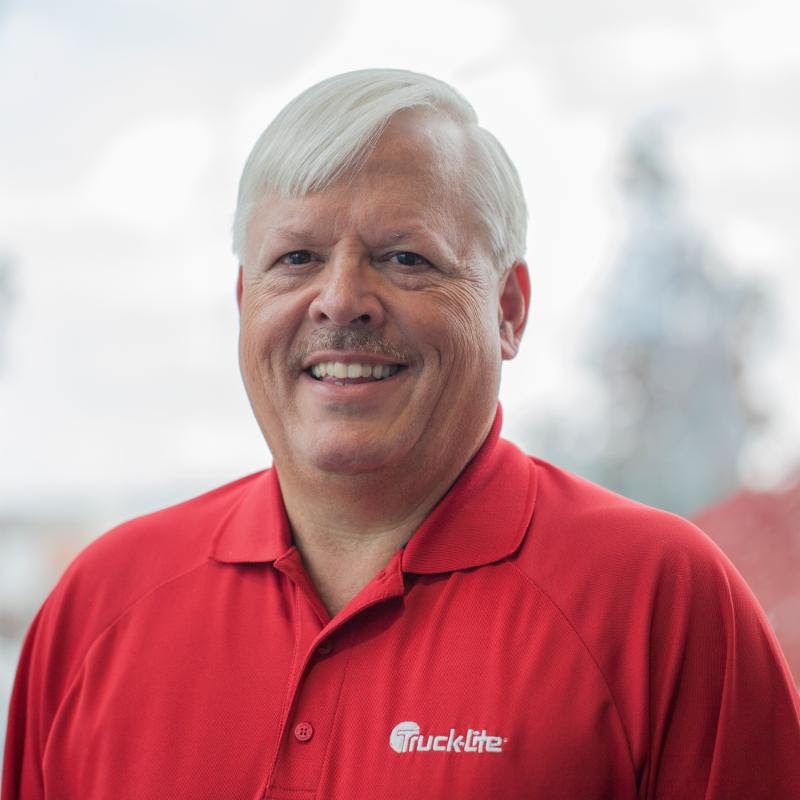 Van Riper’s 40-year career with Truck-Lite has been largely centered around making safety and technology improvements within the automotive and trucking industries. A TSEI member since 1998, he served as board president from 2004–2006 after serving as both treasurer and vice president and has been the organization’s government relations liaison since. Most recently, he assumed the role of interim president in 2017 after the previous president left the industry. The Lifetime Achievement Award is presented to individuals who have made a significant impact within the transportation safety industry. Named after Larry Henneberger, TSEI’s original general counsel and member for 40 years, the award has been given only four times in its history. Bart Terburg, TSEI president, presented Van Riper with the award in recognition of his leadership, knowledge and dedication to the industry on April 18.